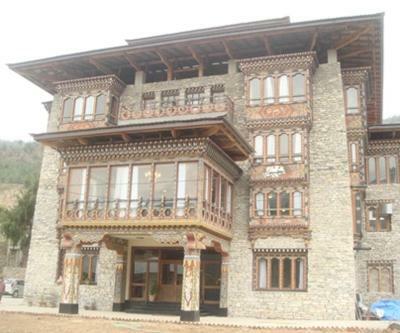 Hotel Drukchen is offering accommodations in Paro. 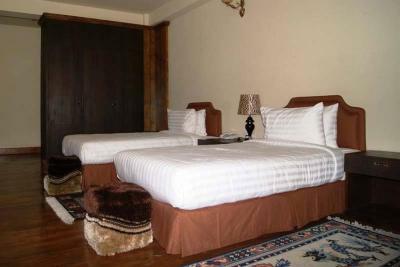 All rooms feature a flat-screen TV with cable channels and a private bathroom. Both private parking and free WiFi are accessible at this property. At the hotel, all rooms come with a desk. Hotel Drukchen provides some units with mountain views, and every room comes with an electric tea pot. 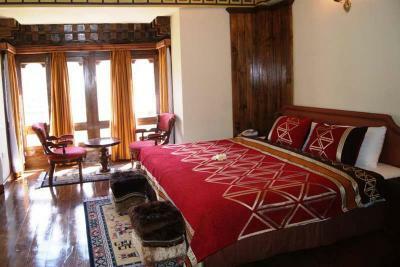 All guest rooms will provide guests with bed linen and towels. 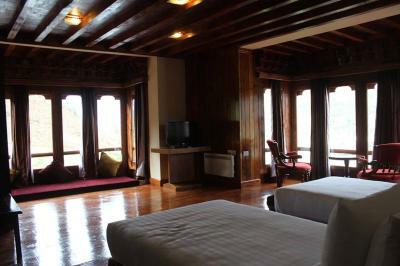 When would you like to stay at Hotel Drukchen? 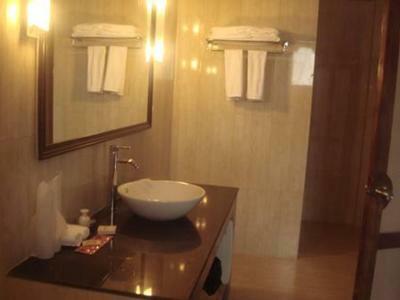 This twin/double room features a electric kettle, sofa and spa bath. House Rules Hotel Drukchen takes special requests – add in the next step! Hotel Drukchen accepts these cards and reserves the right to temporarily hold an amount prior to arrival. We need at least 5 reviews before we can calculate a review score. 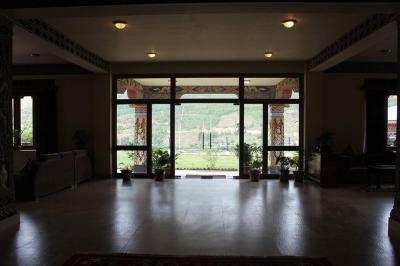 If you book and review your stay, you can help Hotel Drukchen meet this goal. Most unlikely is the dishes. It’s pretty ordinary with very high price. For the buffet there is not enough options to choose. Overall the food is very ordinary with very high price. 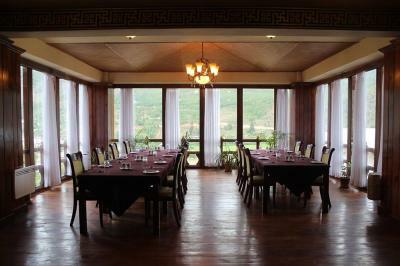 The location is very good but compare to other hotels in Thimphu, this hotel is bit expensive. 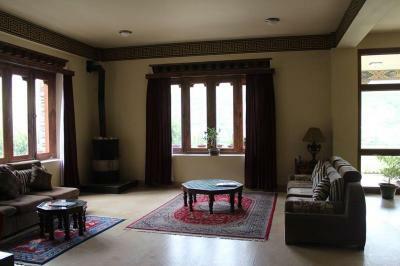 Room space is not wide enough with ordinary furniture and curtains. Bathroom is clean and good enough. Reservation not found at check-in, but booking.com received a no-show note! Construction outside my window. No bottled drinking water. (Left outside the door later.) No hot water. No one at reception when checking out. Door to main building locked in the morning--had to negotiate the construction area to get down to the door where cars pull up. (The driver returned later to pay my bill.) My flight was scheduled for 7 a.m., which information was provided at check-in.